One study referenced by Goldman notes at least 25 percent of respondents "were unaware that the emoji they posted could appear differently to their followers," and in cases where they were shown how a tweet of theirs was rendered across multiple platforms, one in five people said they would have edited or not sent the tweet at all had they known about the differences. Given we can't agree on the definitions of words, how will we ever agree on the meaning of pictures? 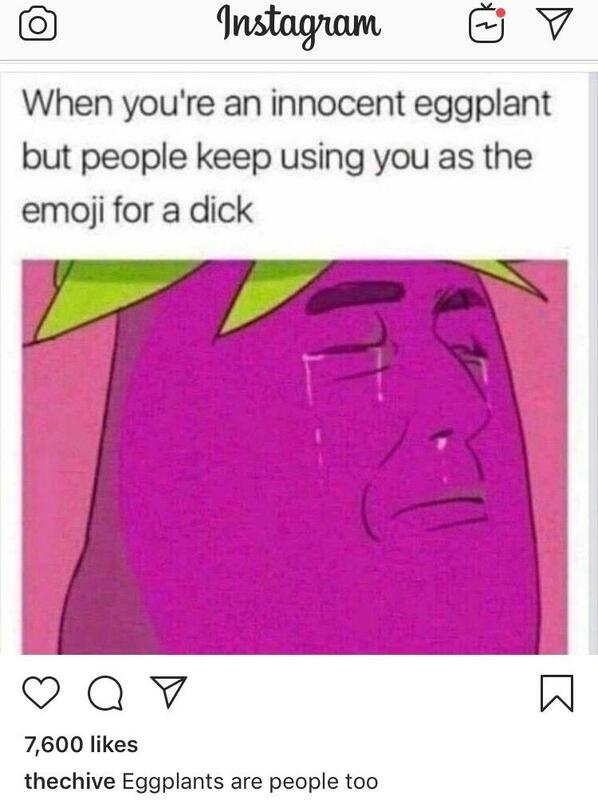 Or users can ask what the other meant with the emoji and leave lawyers out of it. Bet they will interpret everything against you. Sarcasm? Feminists will love this! What? And miss out on a big payday for being "harassed"? Adds this to the impossibility of interpreting enunciation, facial expressions, cadence, tone, shrugs, eye rolls and other non-written ways to communicate or enhance other forms of communication. This is so true, I was on a case where text messages (no emoji) and emails were in evidences and people could not even agree on the intent of the written words. The law clearly said the person "intent" has to be X for someone to be guilty and people read the text and said person did intend X and others said there was no way to know or thought they did not intend X. So now they are going to ask people to find someone guilty based on the emojis they are using, yeah that is going to go over well, lucky for us Apple got rid of the emoji gun and now it is a futuristic raygun, so it is like star trak and it only stuns you or like starwar it kills you. You want me to make Ratatouille? Again, they'll be sure to use anything against you. That's the only point. Emoji were invented to solve the problem of hidden meaning in ASCII punctuation marks, and now the problem resurfaces in hidden meanings in Emoji? Who'd have thunk it? Credit of course Japan for emojis. Funny as they already had three writing systems: hiragana, katakana, and kanji. I wonder if calligraphers are getting busy with emojis. You may have a misunderstanding about feminists, then. Standing up for equal civil rights has no bearing on thoughts of phallic symbols. The “Japanese” language is called Nihongo in Japan. Reminds me of the classic movie, My Cousin Vinny. When reading the transcript of the interrogation in court, "I shot the guy?!" is used as a statement of guilt when the punctuation is omitted. As to whether emojis are a "big problem" for the judicial system, I expect they come up in something like 0.1% of all cases. 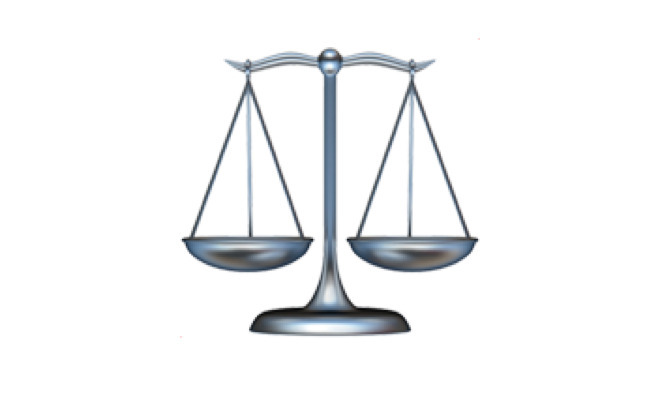 In total, about 1 in 7 of all cases in Fairfax County, Virginia where a criminal defense attorney is required. About 80% of cases where smartphones are involved. I suspect the number is higher in places like NYC, and lower in less urban areas. Where's Howard Carter when you need him?